1min away from Abbey Road and the Beatles Studio! Very friendly house share in luxurious St John's Wood. 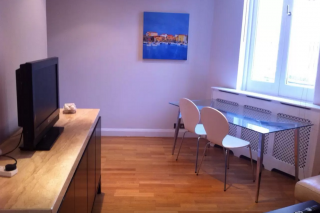 Spacious double bedroom and 7 min away from Baker Street by bus! 7 min away from St. John's Wood tube station. Very secure house and lovely housemates to live with! You will be provided clean towels, shampoo and shower gel. 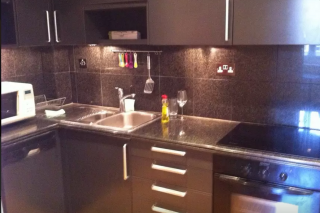 All the utilities are provided in the kitchen. We are literally 1 min away from the famous Abbey Road Studios! Everyone comes here to take pictures. The closest train station is either St John's Wood on the Jubilee line or Maida Vale on the Bakerloo line.